The history of Murano glass art goes back to 13th century when the whole glass blowing industry was shifted t o the Island of Murano in 1291. 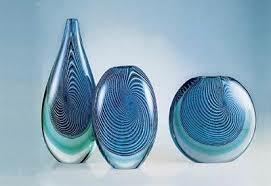 The history of the Seguso Viro glass art begins one century later in 1397. This makes the furnace one of the oldest in Murano and hence its authenticity is unrivalled. This is a family concern owned by the Seg uso family. Their contribution to the murano glass blowing industry was so praiseworthy that the family was added to the ‘Libro de Oro’ or Golden book of Murano in 1605. 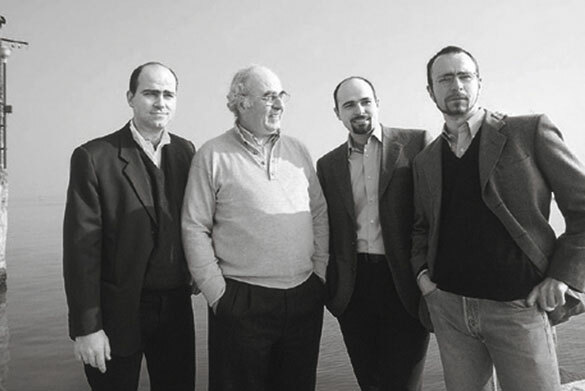 The Segusos reached the peak of their business from the latter half of the 16th century to 17th century. During that time they were able to expand the sway of their business far and wide. 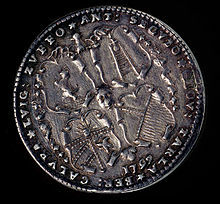 This even made the Doge to imprint their Coat of Arms on a Venetian coin. But the golden time of the Seguso family was yet to come. It happened in the 19th century when Antonio Seguso re-invented some of the lost techniques of Murano glass blowing, thus reviving the declining Murano glass art. This gave the family the right to call themselves the most important family in the history of Murano glass industry. 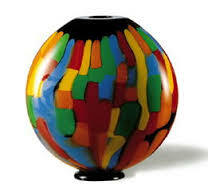 Seguso Viro was started in 1993 with the idea of merging the age old art with contemporary ideas. 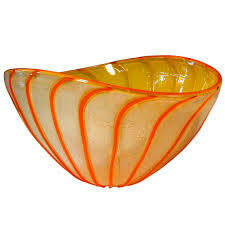 They conducted elaborate researches and evolved various sophisticated techniques of glass blowing, without compromising on the basic traditional techniques. The age-old heredity that has come down to them makes the family realize the huge responsibility invested with them. As a result the research into new techniques goes on. The Seguso Viro strikes an excellent balance between shape and color and finds it easy to present vivid expressions. From January 1, 2001, Seguso Viro has decided to produce only 101 pieces in every new design. These pieces are properly numbered and signed. These products invariably come with a Certificate of Authenticity to accentuate their genuine quality. These are unique and termed as 101 limited editions. A nother design evolved by Seguso Viro is known as Collezioni. 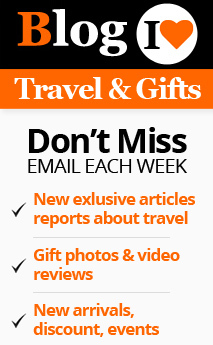 These products display incredibly intricate designs. Th e Collezioni glass articles are the result of relentless research conducted by the Seguso artisans to invent novel designs and techniques in glass blowing. The vibrant color combinations are another unique characteristic of the Seguso Viro glass. These exclusive qualities of the Seguso Viro have earned it a great fame among the collectors of the world. The sensitivity of the artisans gives each of their creations a unique identity, which is highly sought after among the hobbyists.